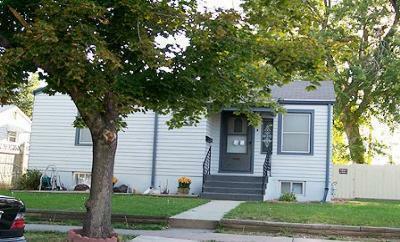 3098 S Cherokee St Englewood, CO. | MLS# 663271 | Assist2Sell Piele Realty | Full Service With Savings! Single Family Home CHARMING ARCHITECTURAL TOUCHES: CEILINGS, ARCHES, & NICHES * HARDWOOD FLOORS * TWO BEDROOM GARDEN LEVEL APARTMENT WITH SEPEPARATE ENTRY, KITCHEN & BATHROOM * NEWER PAINT IN & OUT * WORKSHOP * NEWER CARPET * HUGE YARD * 4 CEILING FANS * TWO HOMES FOR THE PRICE OF ONE!! !